Open 11am-2:30, 5-10pm (LO) daily. 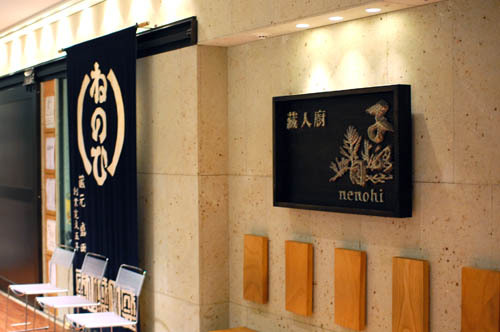 Run by the local Morita Brewery, which has been brewing sake since 1665, Nenohi serves artfully prepared seasonal delicacies designed to go well with its sake. 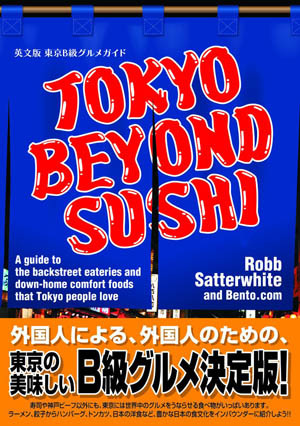 You can choose from eight different sakes from the brewery, or try one of their three-sake tasting sets. Prix-fixe menus are Y4500-7300, or you can order a la carte. Lunches are priced at Y1260-3800. Nakamura-ku, Nagoya, Meieki 4-7-1, Midland Square 4F.